Due to low registration the mini soccer camp tomorrow will be postponed to a later date. Those who have already paid will be refunded. Thank you for supporting KCSC! 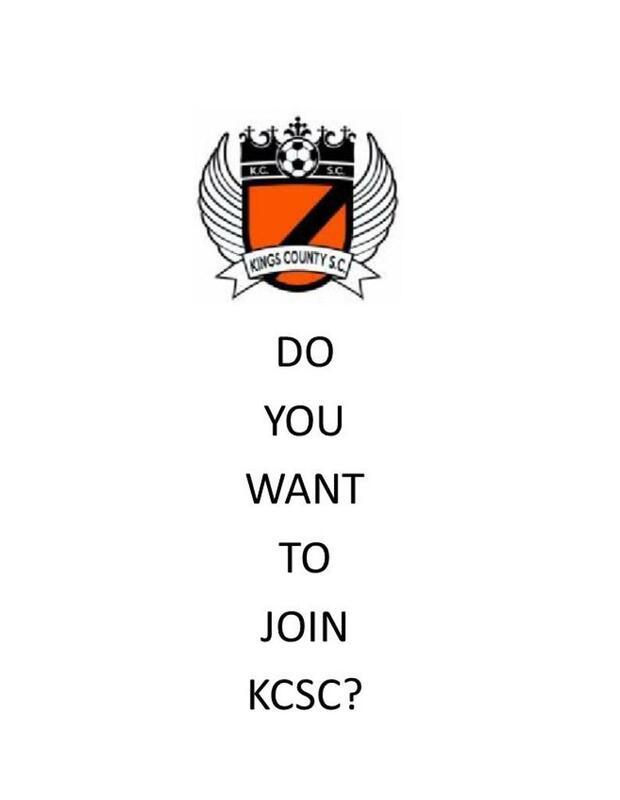 Welcome to Kings County Soccer Club! KCSC has season tickets to Fresno FC games. If you have an active KCSC player, you may request tickets to attend their home games. Please use the link below. 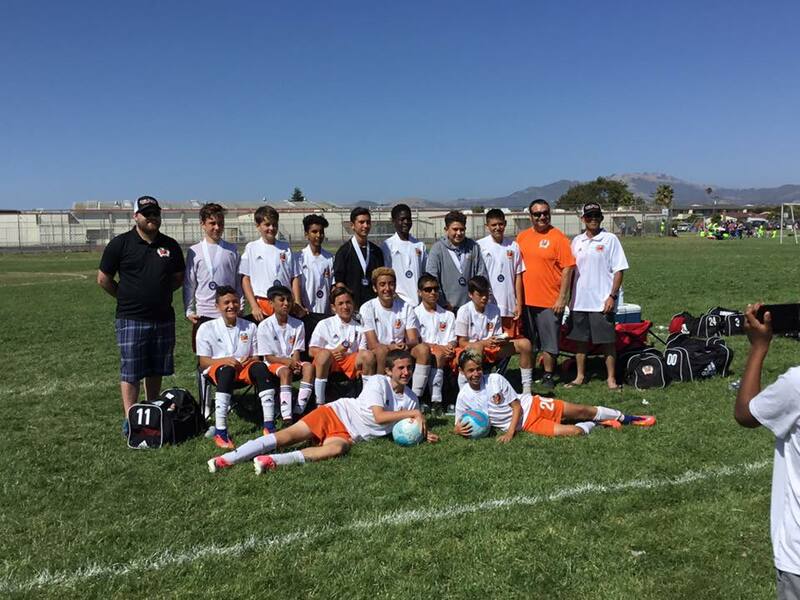 03B Orange Relaxes After Bracket Win! 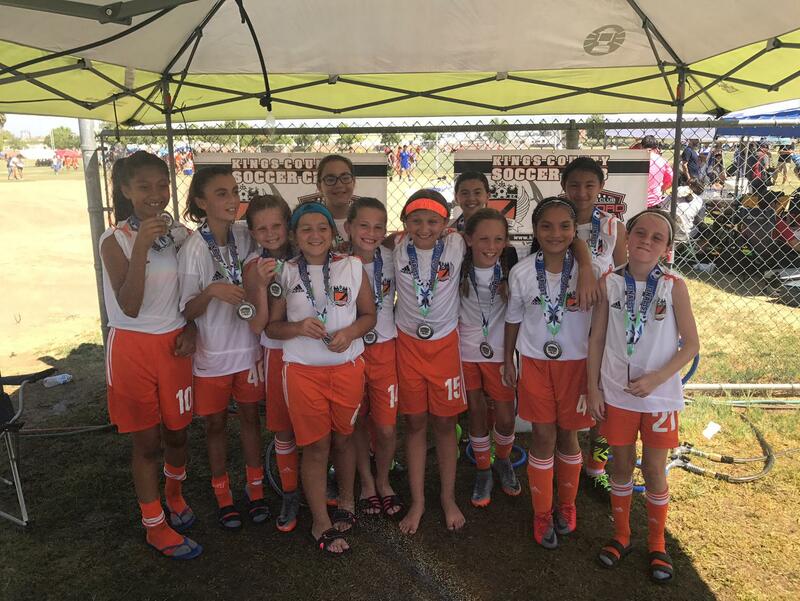 07G- Clasico de Robles- U11 Champions! 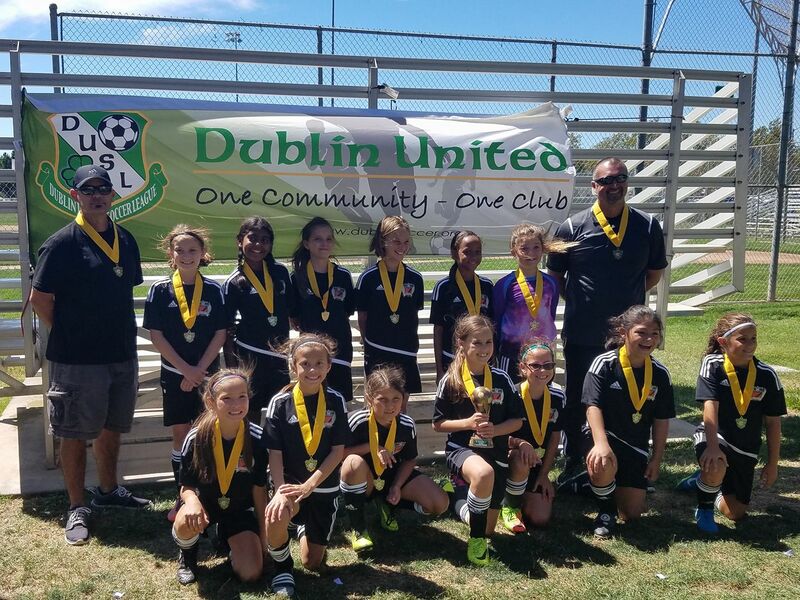 06G- Lemoore Soccer Festival- U12 2nd Place! 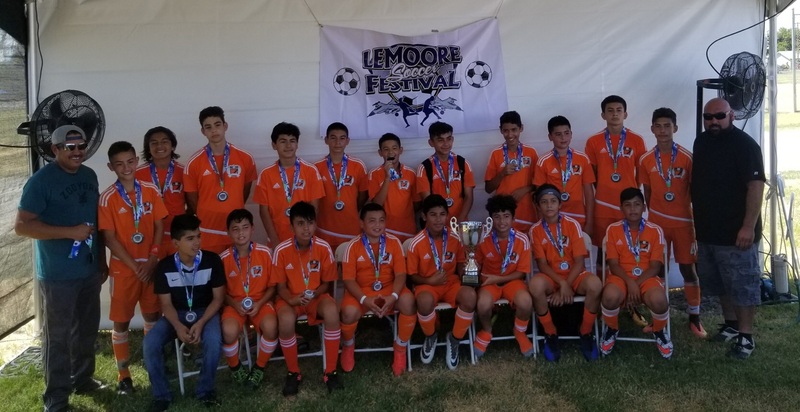 06B- Lemoore Soccer Festival- U12 3rd Place! 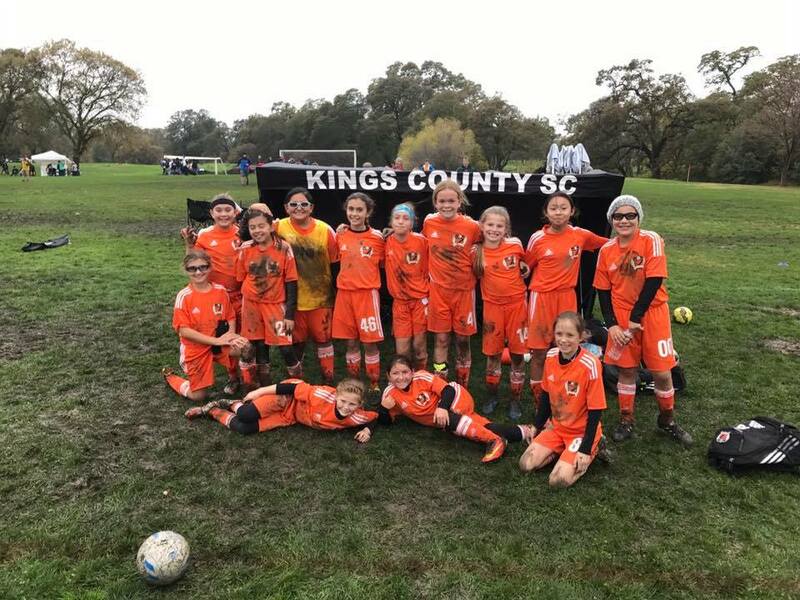 09B-Lemoore Soccer Festival- U10 2nd Place! 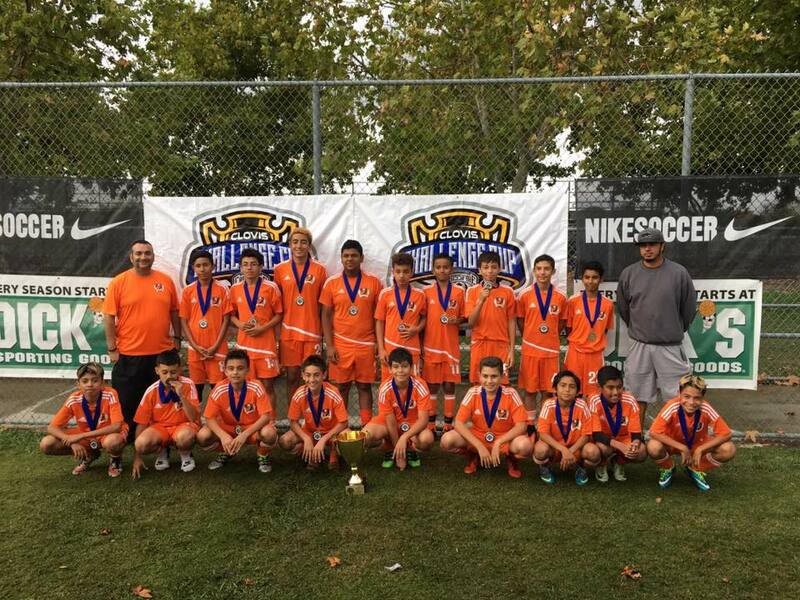 Awesome job 03B Orange Team! RT @USMNT: The #USMNT returns to The District 🇺🇸 We're headed to @AudiField for a rematch of the last Gold Cup final!